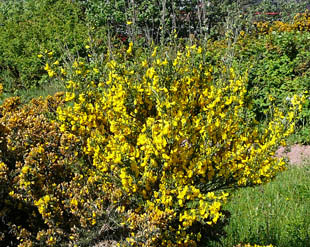 railway embankments and waste land, and by paths and roads. 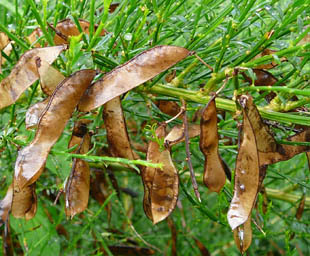 form may be a sub species, Cytisus scoparius subsp. maritimus. 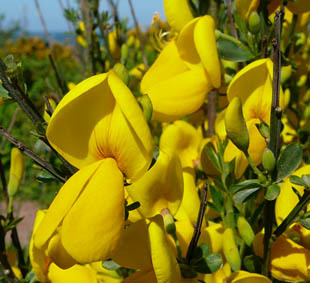 The flowers are a strikingly bright, pale yellow. 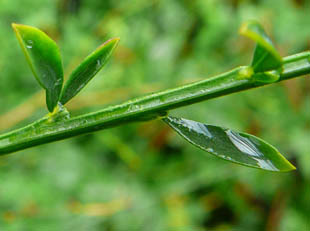 Stems are ridged and dark green.